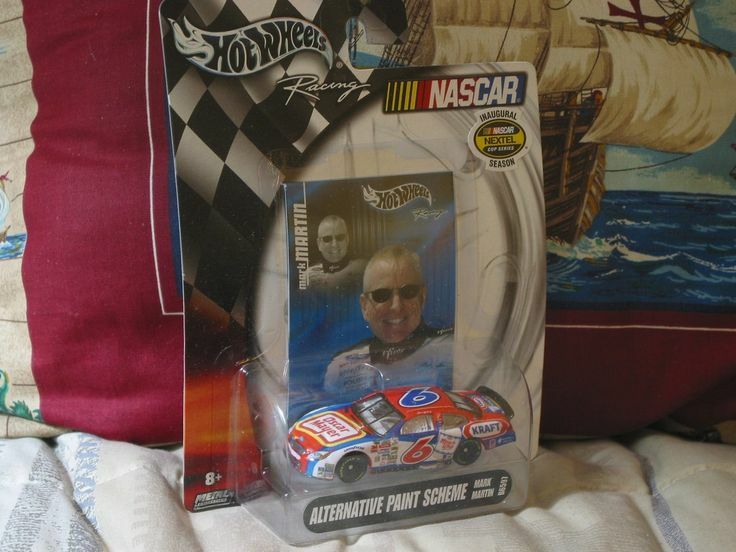 All Mark Martin Special Paint Scheme Listings Are Posted Here. *CONDITION: Unused in factory issued condition and in its original packaging. Packaging has a corner crease on the upper left and some warpage.